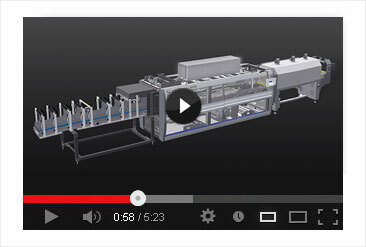 new ERGON series of secondary packaging machines? In Nuremberg we will be showcasing the new SK 800P ERGON shrinkwrapper equipped with the optional device to work in dual lane. This new packaging machine series by SMI is the outcome of a two-year R&D project that led to a lot of innovations in terms of automation technology, ergonomics, robustness and modularity. heavy-duty tensioning system: controlled through a piston, it has longer endurance than spring-based solutions. 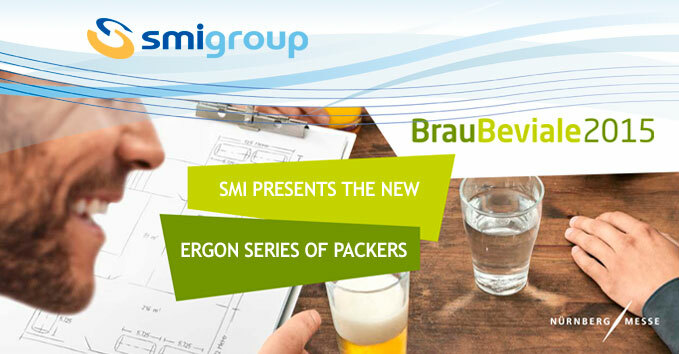 We look forward to meeting you at our Brau Beviale's stand 503/Hall 7A and to showing you the many more benefits of the new ERGON line of packaging machines.